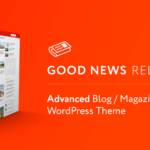 Good News Multi-Niche Blog / Magazine WordPress Theme is a clean and flexible theme that is perfect for anyone wanting to present their content in a streamlined and eye-catching way. The theme is ideal for magazines, blogs, newspapers, review sites, and other publishing. Good News brings the simplicity and stunning appeal that will make your content, images, and social media stand out. Good News utilizes a Visual Composer that allows you to create rich content and pages in a neat, organized package with no need for programming and shortcodes, so you can achieve the attractive layout you’re looking for with ease. Users can choose from an almost unlimited number of layouts. From featured post + list, grid, stack view, and ranking list layouts to more unique options like the orbit slider, gallery view, or endless articles, you are sure to find a layout that fits your site best. You will also receive free social network icons, a responsive image gallery slider, a twitter feed widget, a multi-options button widget, a MailChimp newsletter form, multi-layout news widget, recent comments list, and a responsive advertisement widget. These added features allow your visitors to connect, subscribe, and interact without compromising your refined look. What is a beautifully minimalistic site without visual perfection? Good News is Retina ready, so your visitors will have the high-definition sharpness that makes pixels disappear. For a fully customized appeal, Good News offers a highly customizable theme panel that will allow you to take control of colors, fonts, and more. Adjust the look and feel and almost anything else that you can think of! For a flawless multi-device experience, Good News is completely functional and responsive on any device type. From mobile to desktop, Good News will keep your aesthetic sharp and refined with a smooth user experience. Check out the demo. For those who love to keep things organized, Good News includes a mega menu in the theme. You can create beautifully visual menus that allow your visitors to see recent posts and images in each section. No plugin is actually needed. But Good News supports the UberMenu plugin if the user needs a more complex megamenu features. If you prefer a push menu, Good News has included a customizable multi-level push menu that you can place on the left or right side of your site to keep each section right at your fingertips. You can also use Sidebars—a dynamic smart sticky included with Good News—to further customize each page. You can put different sidebars on each page if you choose! You can smoothly embed content from other platforms to keep your content social and current. Embed Youtube and Vimeo videos to keep your visitors abreast of your most recent uploads. If you need an all-purpose display solution, Slider Revolution can help you showcase your content with customizable transitions, animations, and effects to enhance the viewing experience to fit your aesthetic. Parallax allows you to overlay patterns and video backgrounds for visual layering that looks both uncluttered and high end. Good News includes an Ads Manager that supports Google Ads and AdSense. 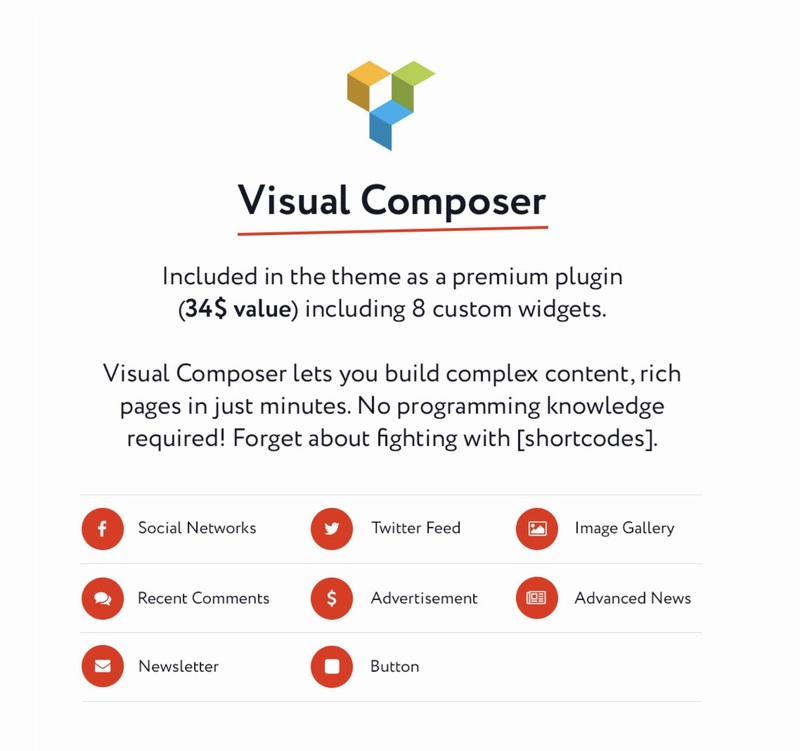 It is flexible and allows you to utilize ads with shortcodes, widgets, and visual composer. If you have a store that you want to integrate into your site design, Good News is fully integrated with WooCommerce shop. Since WooCommerce is one of the most customizable free e-commerce tools, you’ll have the same control and high visual standards as you will on Good News. 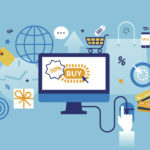 Your visitors can go from viewing content to shopping effortlessly. Good News offers 3 comment types to choose from. You can select WordPress comments, Facebook comments, or Disqus comments, depending upon your preference. 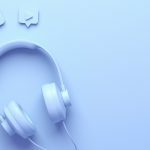 It is easy to enable or disable comments for News, Video, and Album posts, allowing you to control the interactivity of each piece of content you post. Right to left languages are supported, allowing you to reposition elements to work with your chosen language.  Good News is also translation ready with WPML. Whether you are a beginner or advanced WordPress users, you can use this WordPress theme with ease. If you run a personal blog, a magazine, news portal or review site then this theme is just perfect. 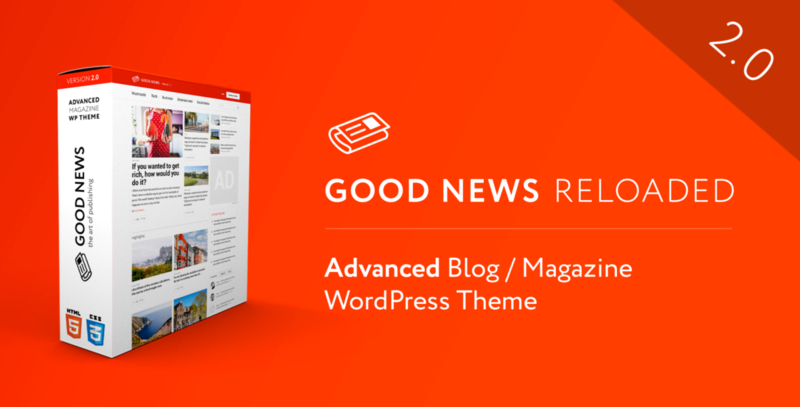 Good News is a WordPress theme with multi-purpose functionality which enable you to build amazing websites. The theme includes tons of features allowing you to customize almost anything when it comes to design, layout, using drag and drop ready-made widgets and much more. Overall, this is an elegant magazine theme with a stylish look and feel. 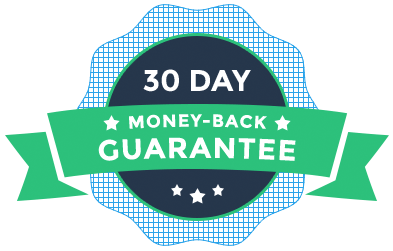 And you can without any problem create an attractive website and an online presence that is guaranteed your visitors and readers will appreciate and enjoy. If you decide to purchase this theme, you get great value for your spent money. 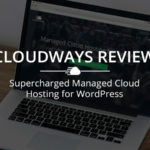 Good News is simply designed for building stunning and flexible blogs.